Based on records going back 119 years, 2015 was the driest year ever recorded in our district. 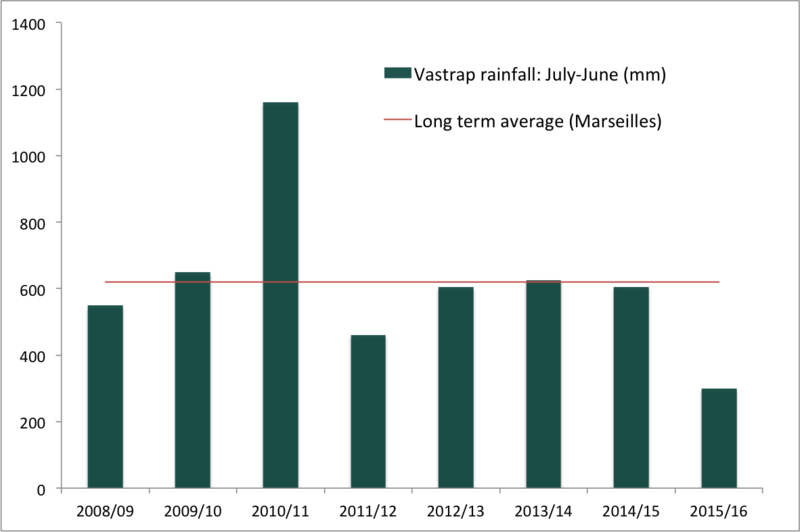 At Vastrap we recorded 386mm in 2015 compared with a long term average of 620mm. Our rainfall for the 2015/16 summer has only been 300mm. Two dry summers in a row have really taken their toll causing a succession of crop failures and a depletion of grazing. 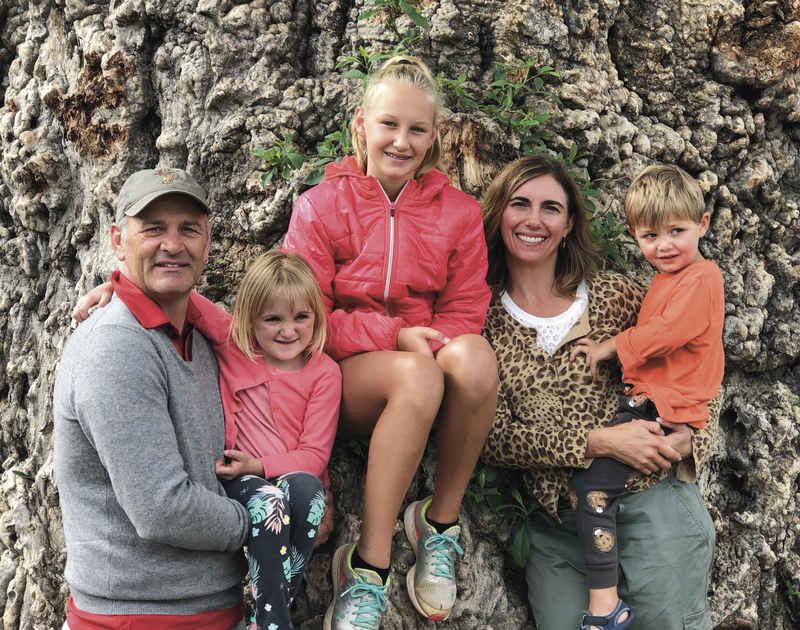 Even Quentin’s father, Bill de Bruyn, who started farming here in 1955 can’t remember farming ever being so challenging. We’ve been hopeful that the drought would break since January, but every shower we get is just too little to really make a difference and is followed by a few more weeks of extreme heat and drought. The growing season is basically at its end and we have very little grazing left and hardly anything baled. Our last two maize crops have been a failure and the sunflowers not much better. Most concerning of all, we are starting the “dry” season with our earth dams empty or at critically low levels. Getting our animals through to October/November is going to be a serious challenge if we don’t get a big downpour before winter sets in. 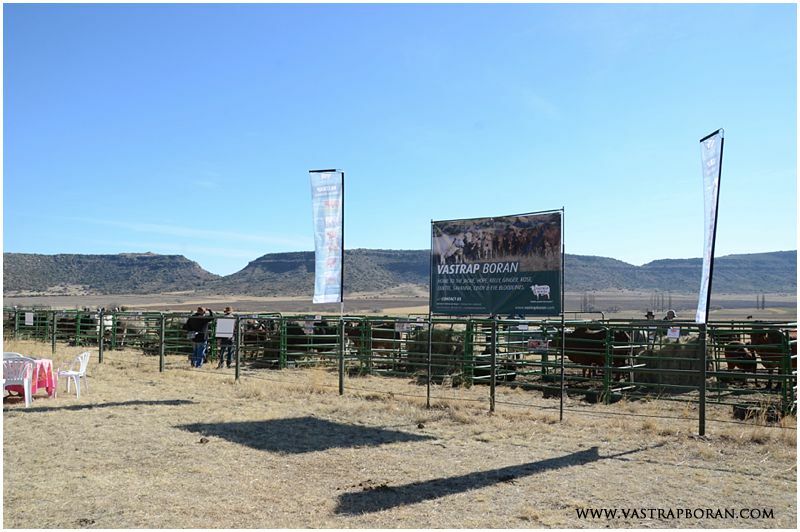 Against this backdrop, we have been absolutely gobsmacked by the resilience of our cattle, particularly the Boran. They have done us proud through these very stressful conditions. 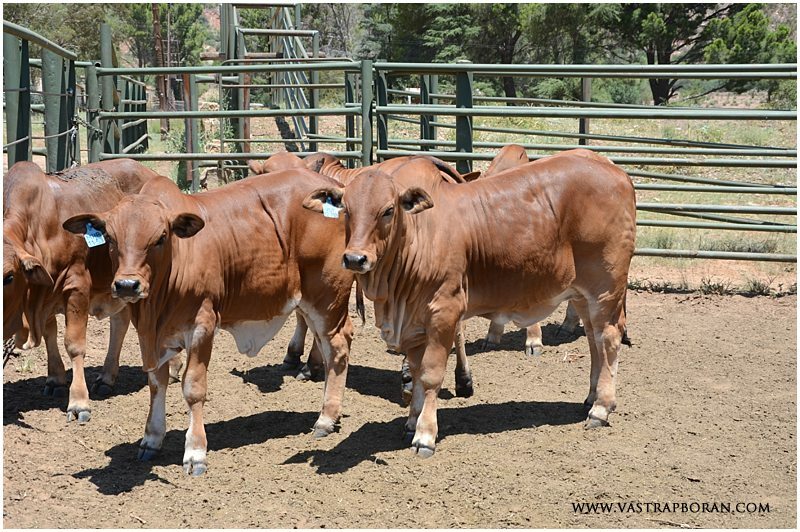 We expected our fertility rates to plummet and especially did early pregnancy testing to see which animals we could sell, but the results were astounding. Our overall pregnancy rate is about 85%, which is lower than last year, but many farmers would be very happy with that in a normal year. 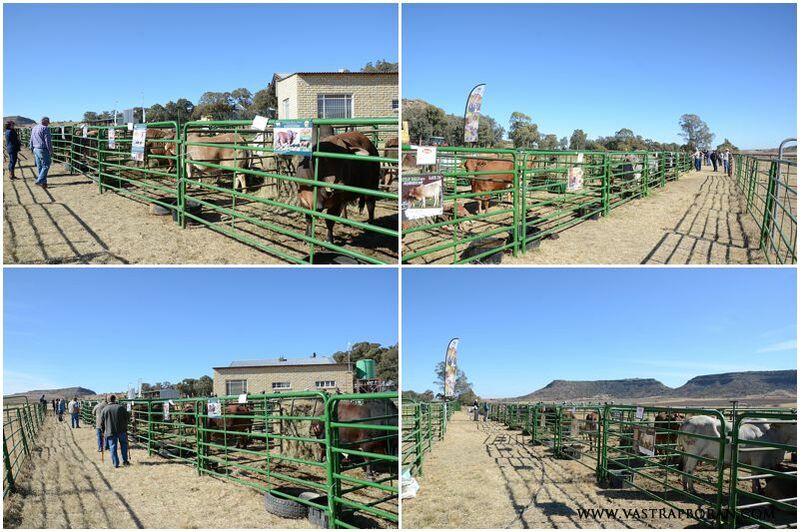 We were also extremely surprised by the amazing quality of our most recent batch of Boran weaner calves (weaned on 29 March 2016). 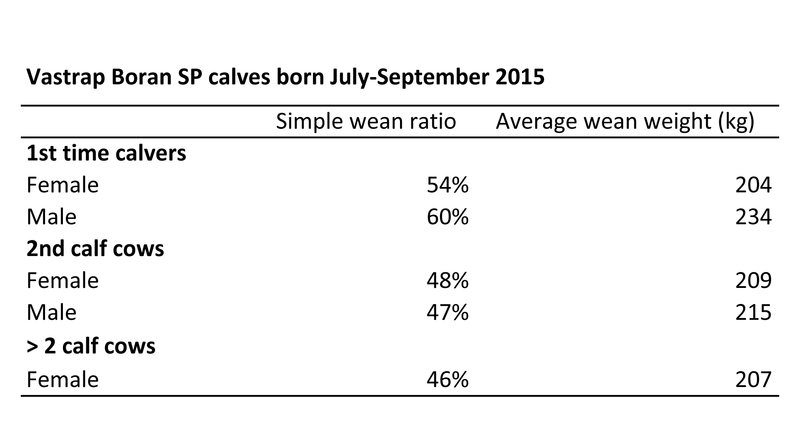 We would normally be happy with a wean ratio of 50% for bull calves and 45% for female calves, but our ratios were much higher than that for our first group of 2015 Boran weaners (see table). 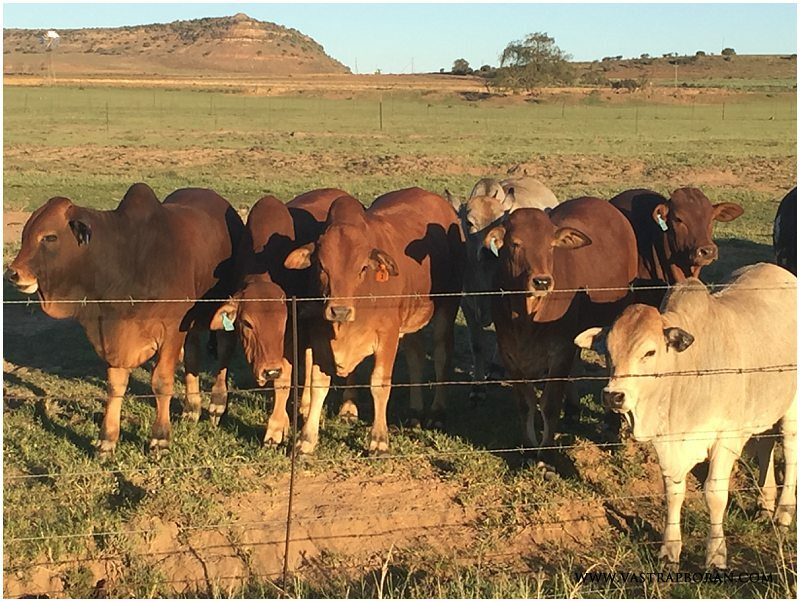 The group of bull calves from first time calving mothers achieved an average wean ratio of 60% and average weight of 234kg, which is really extraordinary in these conditions! 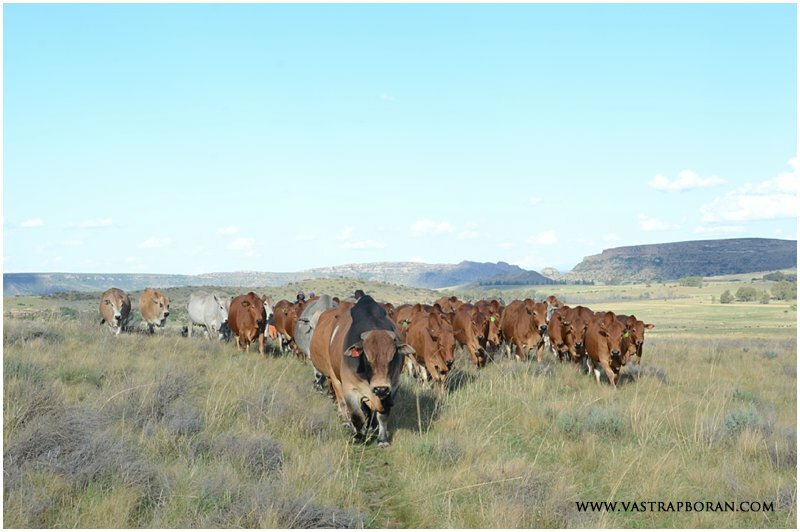 It’s been a real struggle staying positive with the world looking so dead and brown over the past few months and with the constant worry about where next to move the cattle so that they would not run out of food and water. 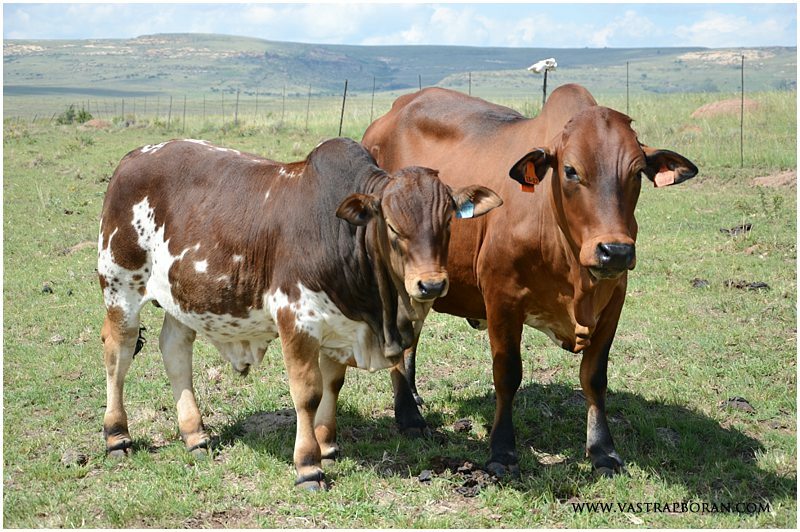 What a pleasant surprise then to get results like these and to witness first hand the resilience of this beautiful cattle breed that we love so much. Our faith in the Boran is stronger than ever! 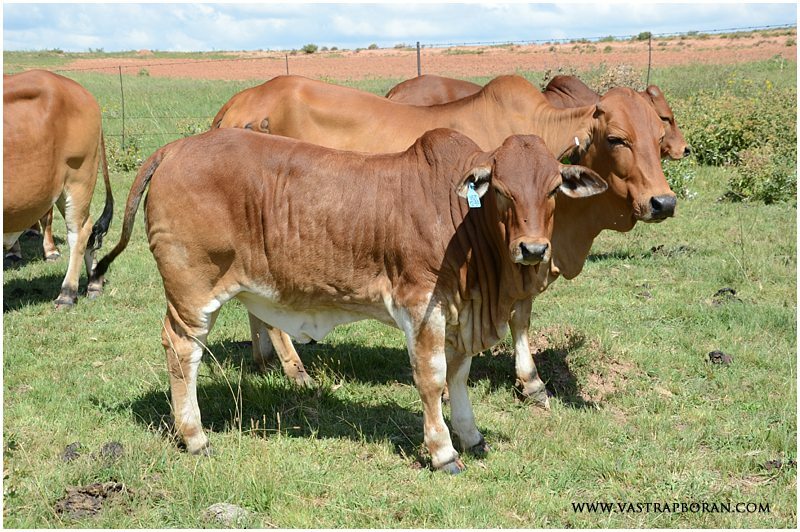 Group of 2015 calves weaned on 29 March 2016. VST 15-58 (Jackie VST 12-40 x Husky MHB 07-09). 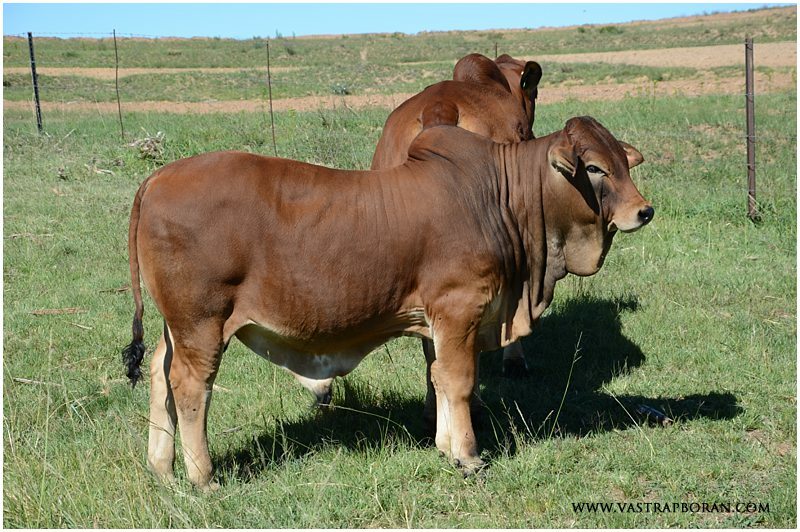 He was the heaviest bull calf at 261kg on 29 March and a wean ratio of 64%! 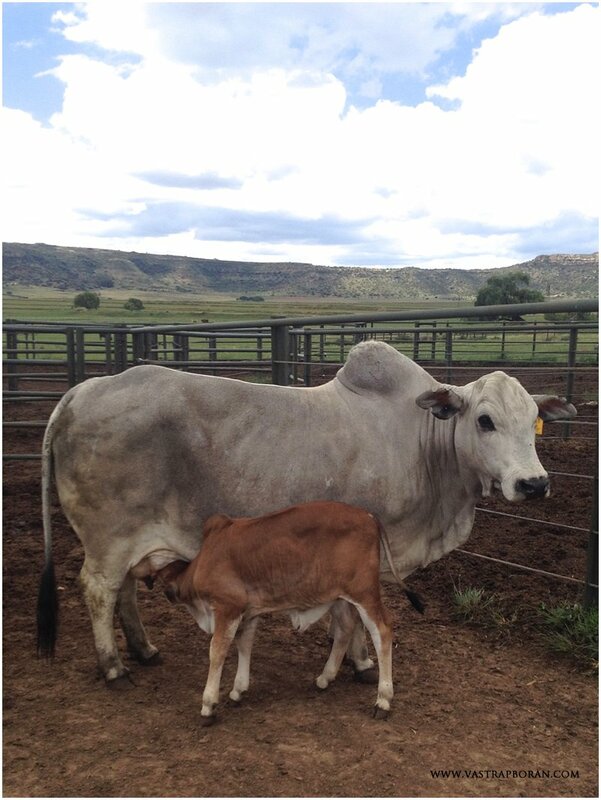 Jackie MHB 09-07 with her bull calf (not weaned yet). 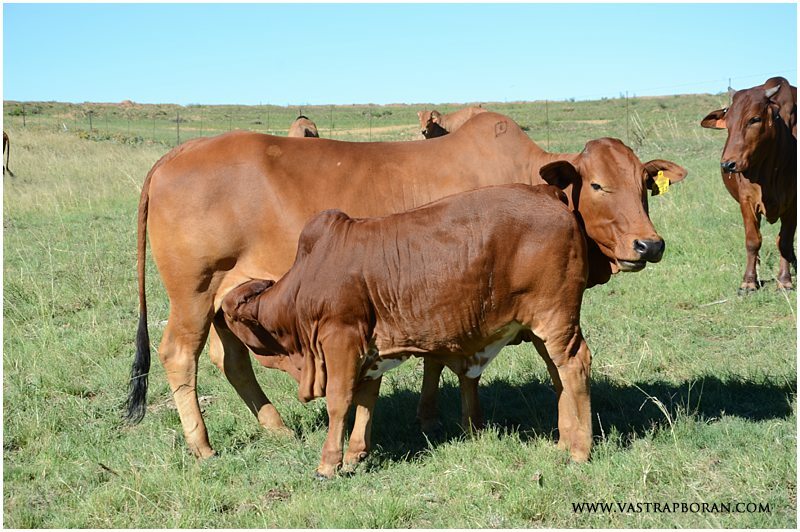 Savanna MHB 09-13 with heifer calf by Jazz MHB 11-15. 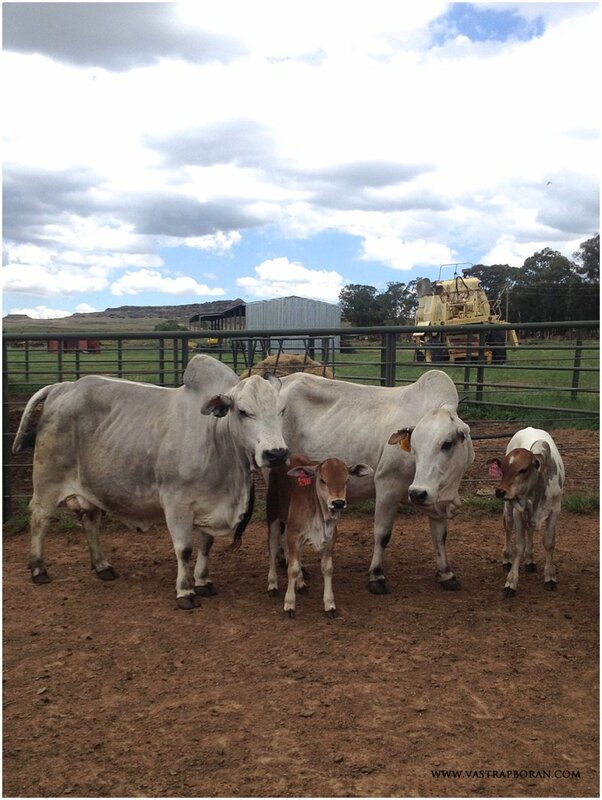 Kelly VST 12-113 with heifer calf (228kg & wean ratio of 58%). 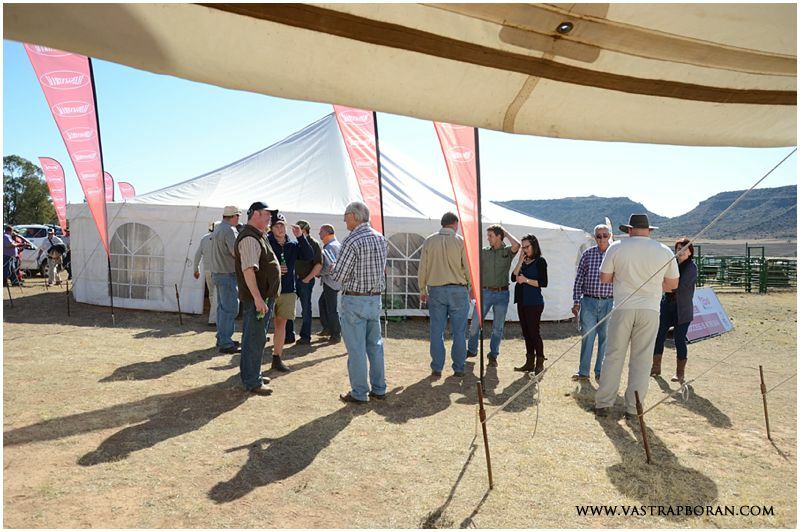 We enjoyed a fantastic day at the 3rd Vastrap Boran Auction on Friday, 14 August. 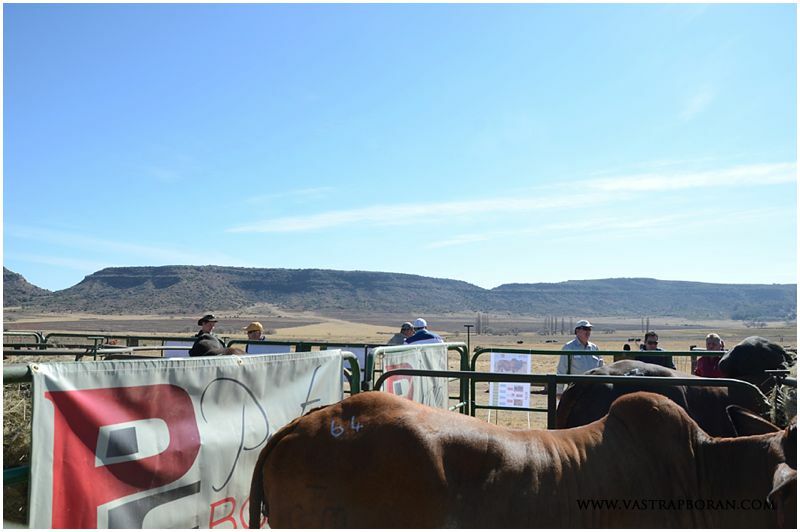 So much time and effort goes into planning the auction and there is always a lot of stress about how things are going to turn out. It is such a blessing when we wake up to a beautiful, windless blue-sky day and know that there’s nothing more to do but enjoy it. 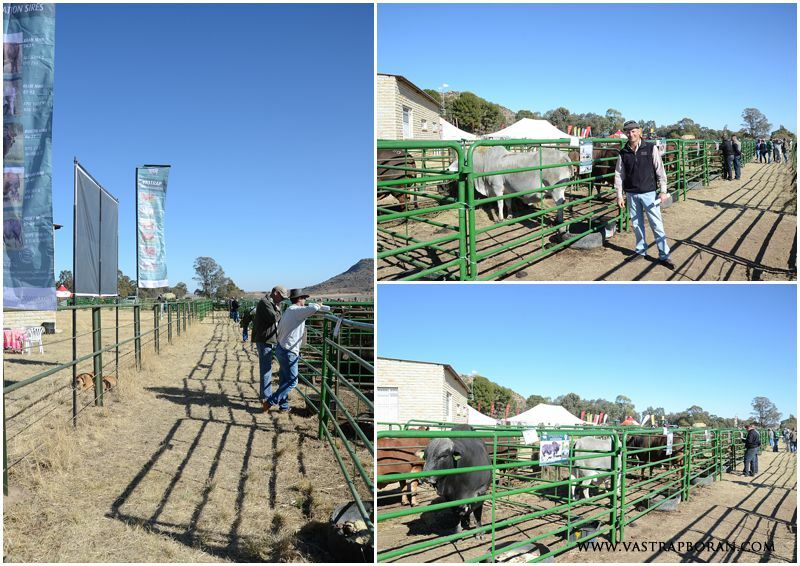 As much as we love our cattle, the people involved with the Boran are very special too and we really enjoy the interaction we have with everyone around the auction. It is wonderful to see people coming back each year, but even better to see new faces and to have the opportunity to build new relationships. 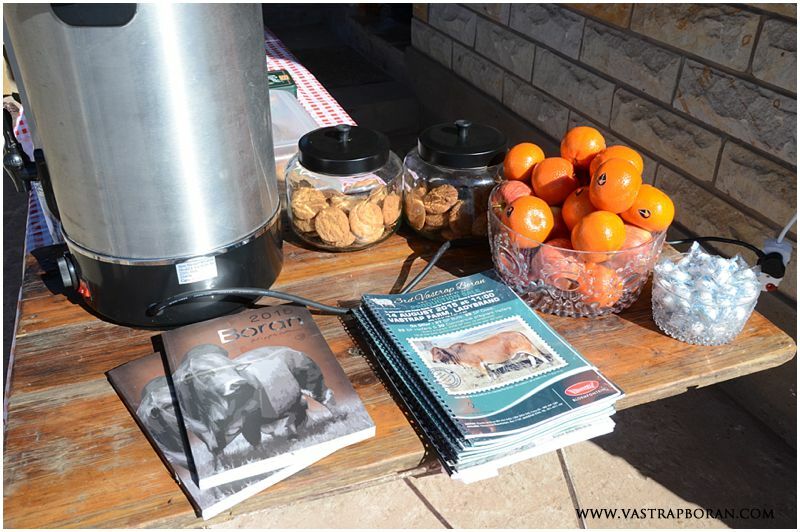 We are incredibly grateful for the effort that people make to travel from far to visit our little corner of the Eastern Free State to view and buy our animals. All the hard work really is worth it when the end result is so much fun! 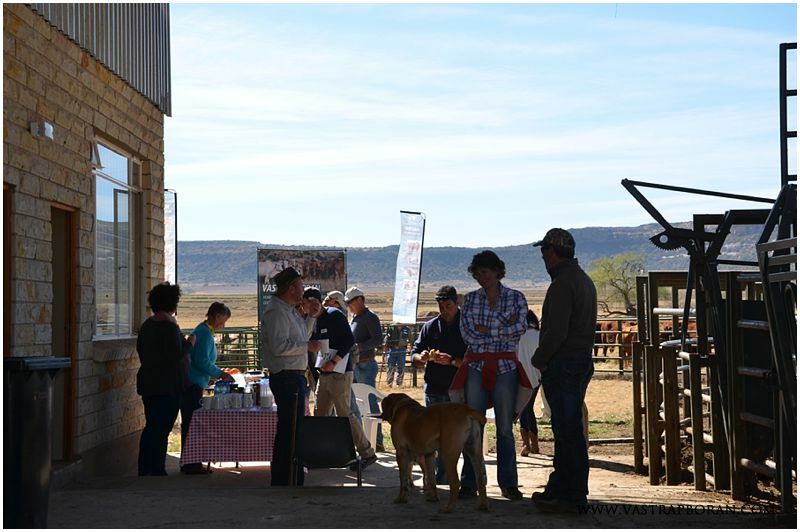 Thank you to our partners in the auction, Frontier Borans, Peinke Ranch, Bos Blanco and Heeltevrede Boran Stoetery for contributing to the success of the day. 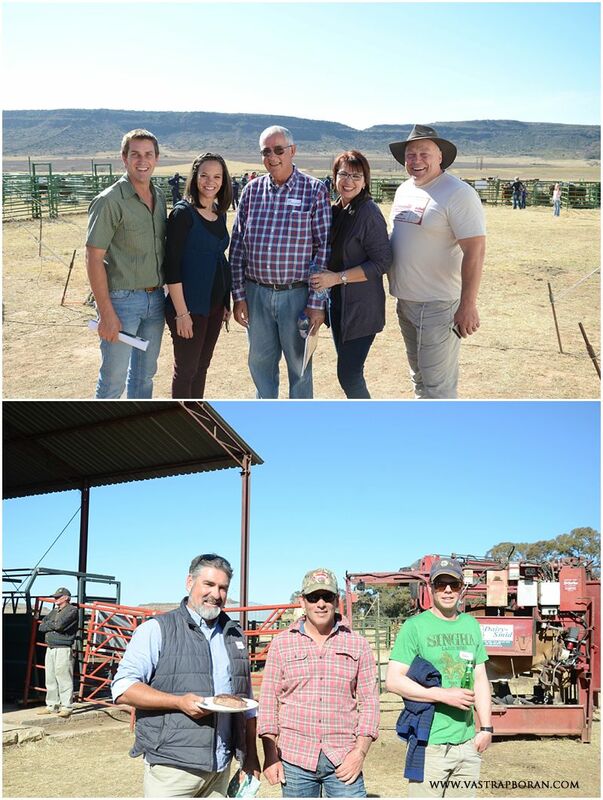 For a full run-down of auction results please click HERE. 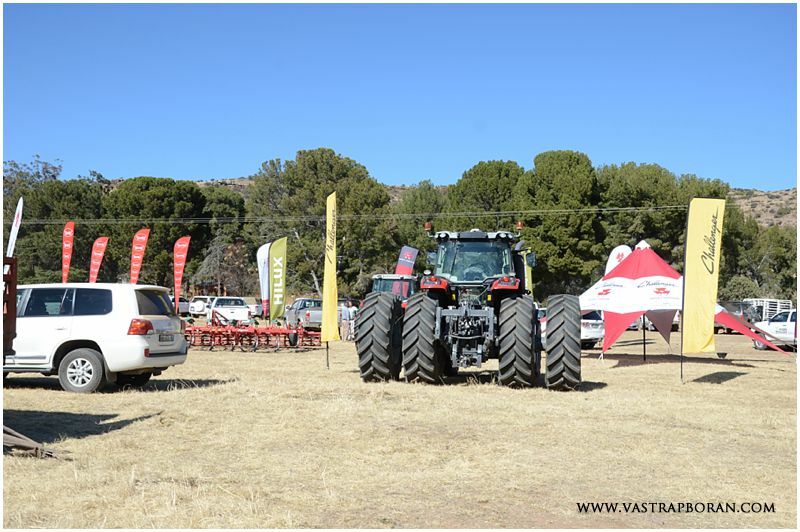 Quentin’s new Massey Ferguson tractor – the performance of the tractor and service from OVK their new agent in the Eastern Free State has been magnificent! 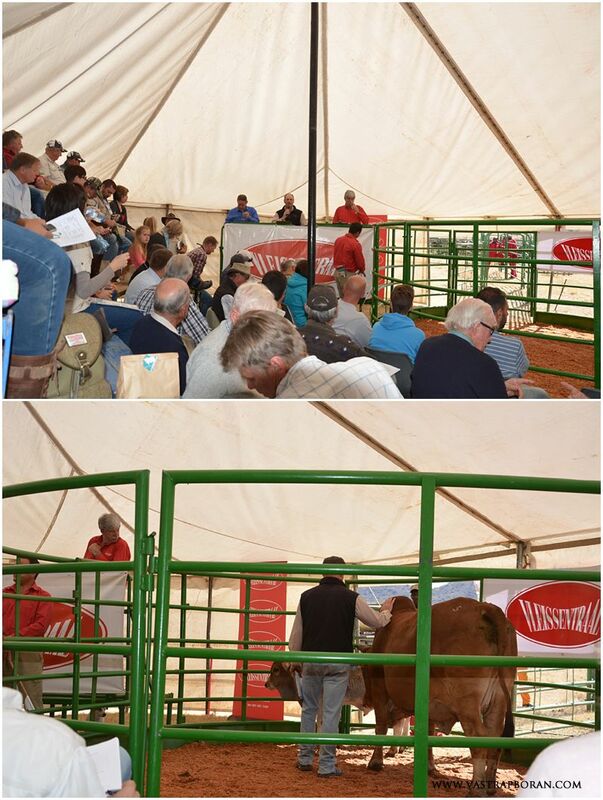 Thank you to Fanie Els (Vleissentraal) and our auctioneer Johan van der Nest for their hard work and support. 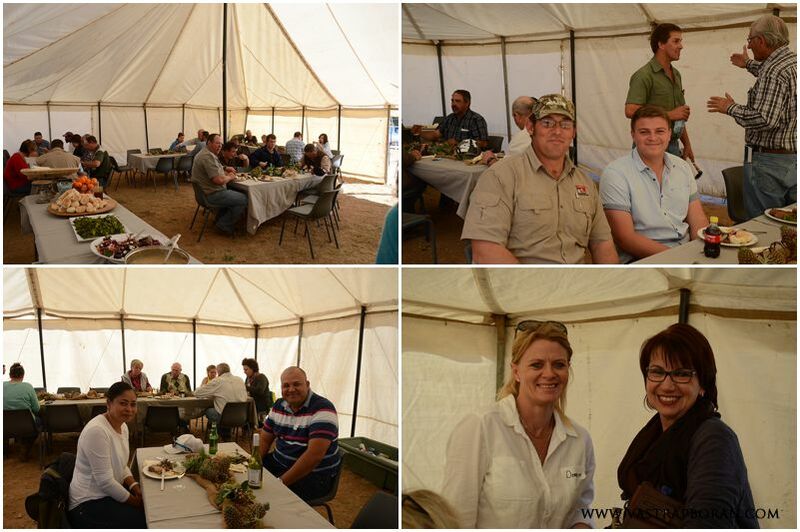 Our daughter Livia loving the attention from the Biewenga clan from Gobabis in Namibia! 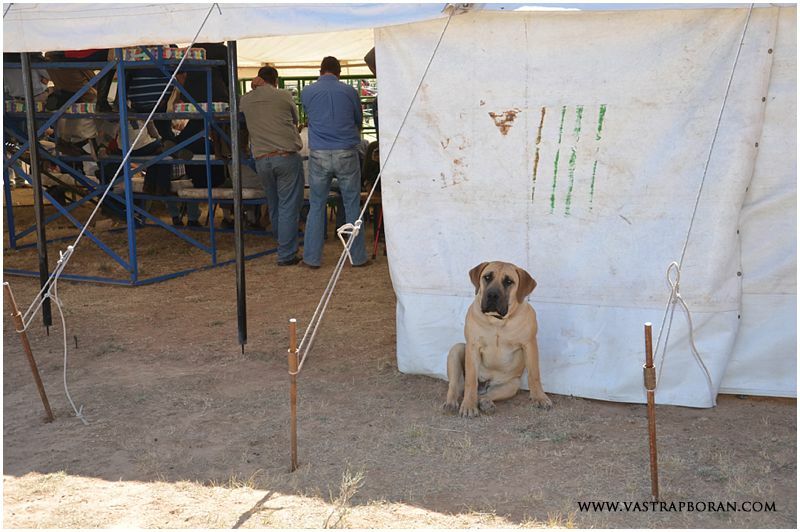 Our boerboel puppy, Duma was also part of the action! Quentin in the ring with Beauty MHB 08-17. 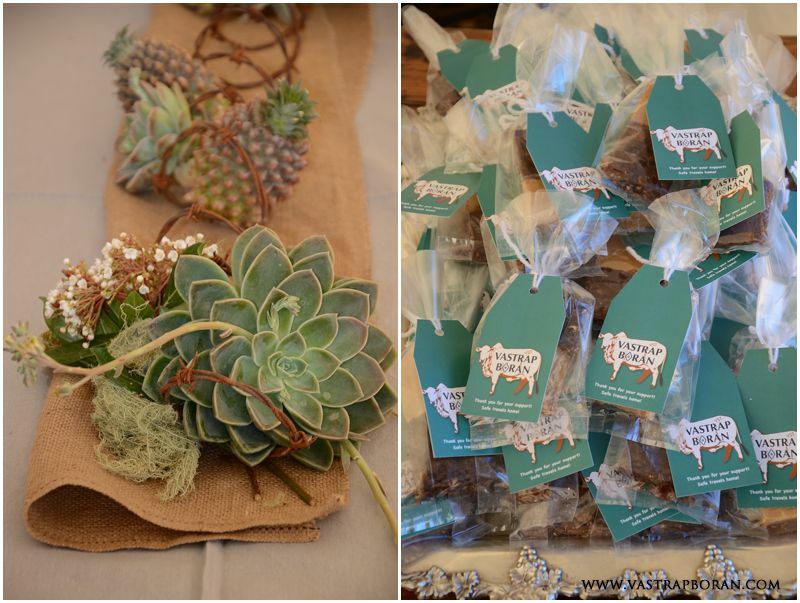 Beautiful table arrangements once again done by very talented Debbie Johnson! 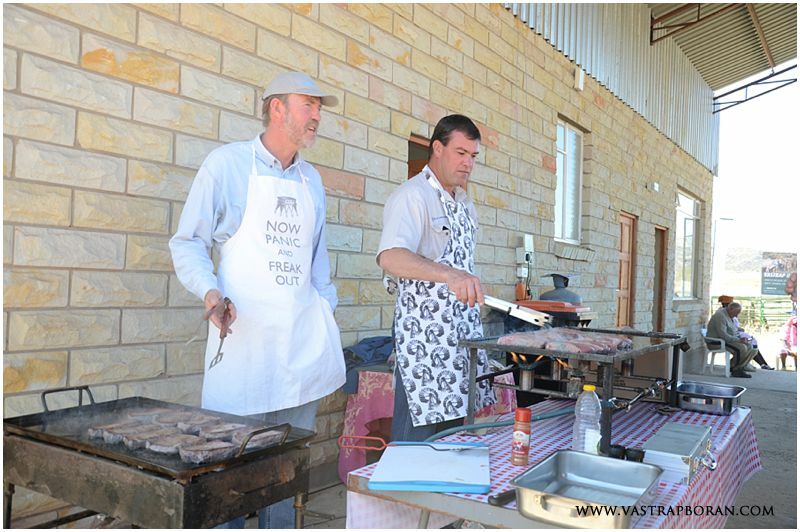 Hoof trimming demonstration by Jaco de Bruin and Renier de Villiers from Dairy-Smid. 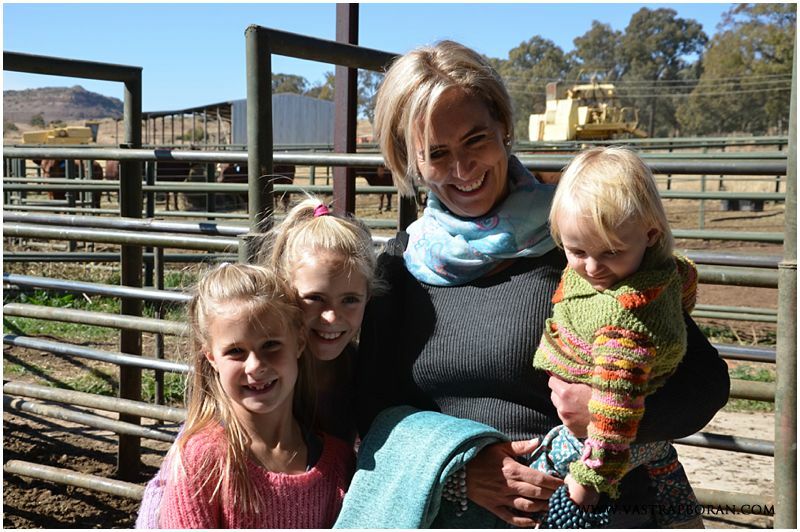 (Top) Stompie & Elri Olivier, Makena & Mona Scheepers, Werner Steinhobel. (Bottom) Quentin Oosthuizen, Stephen Johnson & Henry Stretton. 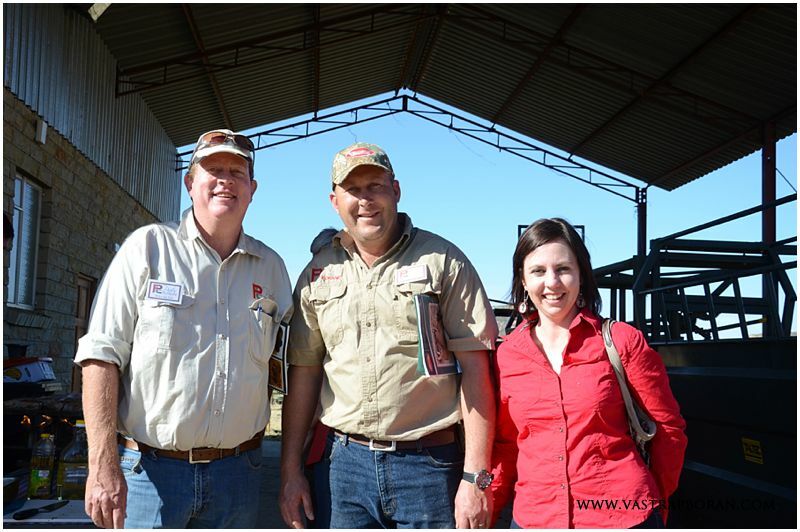 Guest sellers Wilco du Toit, Nils & Annerie Pieterse from Pratos Borane. 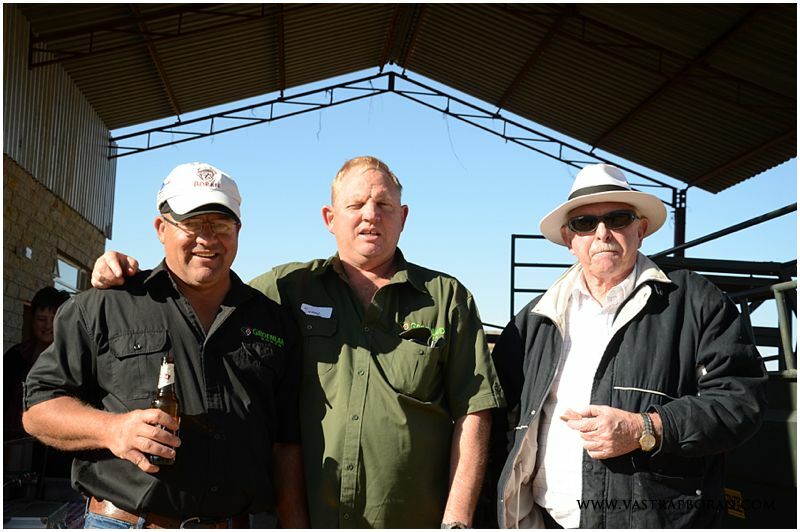 Tinus Bessinger, Evan de Jager & Lou de Jager from Groenland Borane. This is the story of a little Boran bull calf who fell down an aardvark hole and was very lucky to be rescued by Quentin. 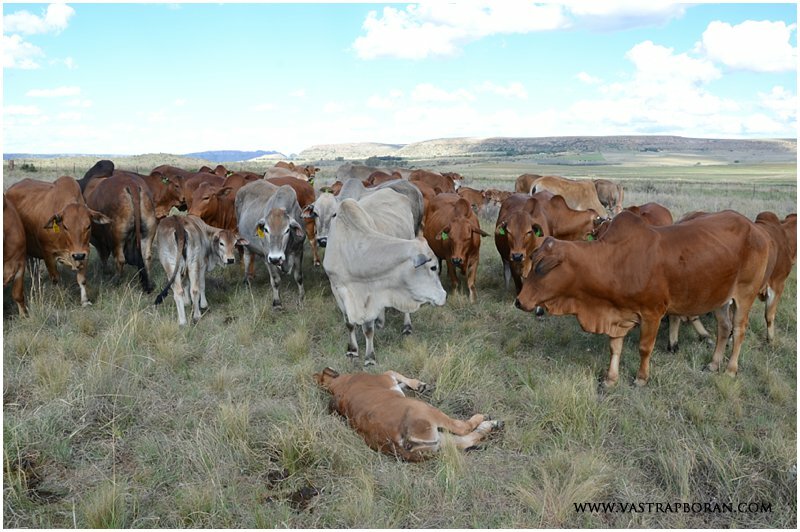 We’re not sure if other Boran farmers have experienced this too, but we’ve had quite a few incidents of calves falling down holes that they couldn’t get out of, much more than with our other cattle. We have no idea why! 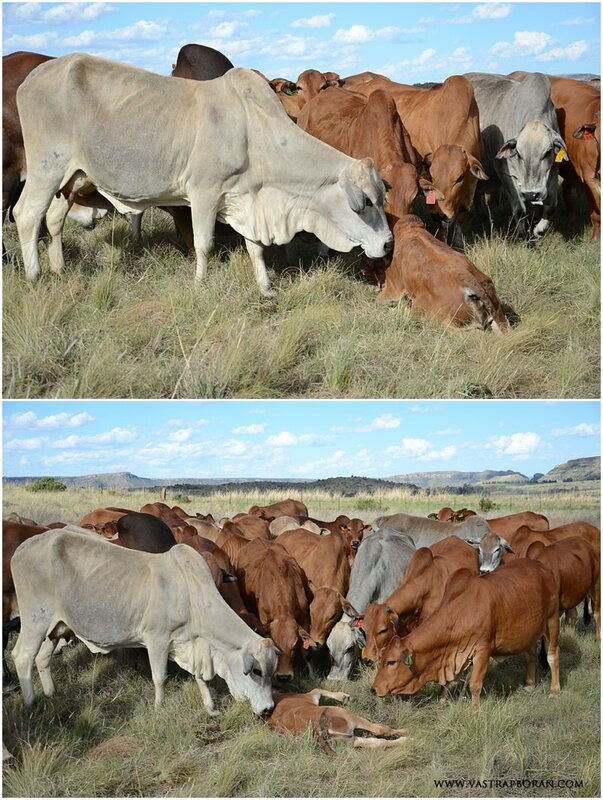 On this particular day, Quentin went to visit a herd in one of the furthest camps on our farm. It was a beautiful clear afternoon, perfect for taking photos. When he got out the car he could hear an animal bellowing in the distance away from the main herd. He couldn’t see any animals so he ignored it at first, but when the sounds didn’t stop he went to investigate. 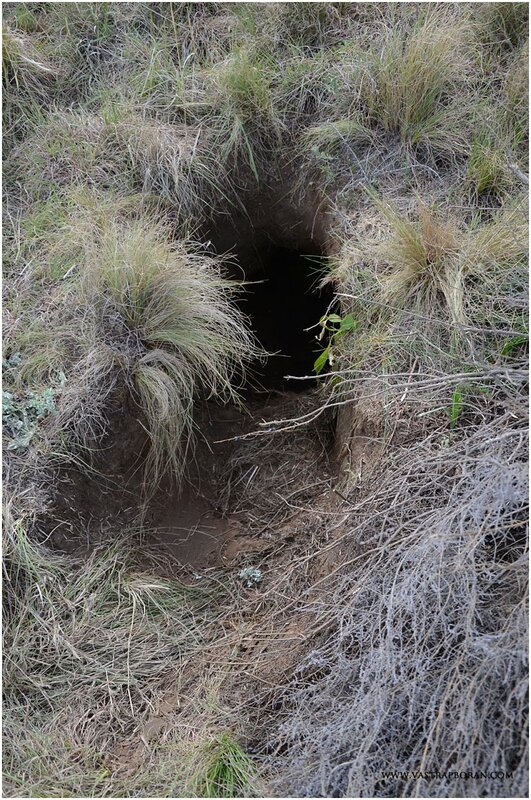 Eventually he found a very deep aardvark hole in which a calf had got stuck. 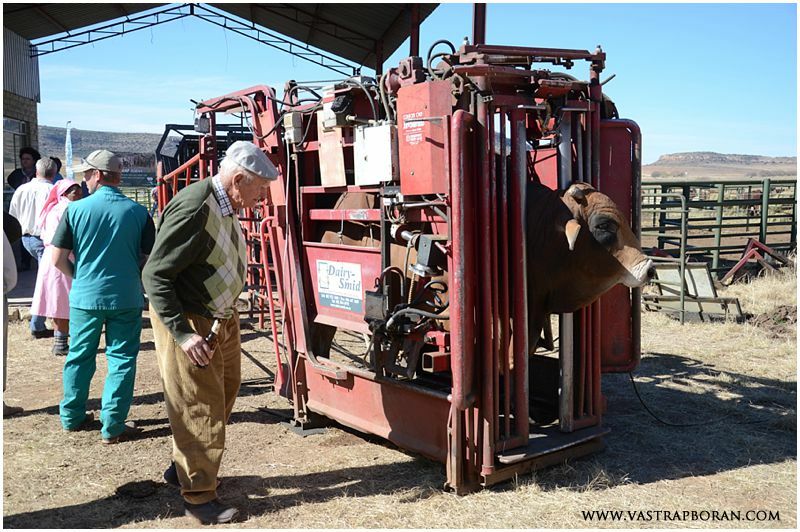 He had to pull with all his strength to get the calf out and then tried for half an hour to get it to stand. 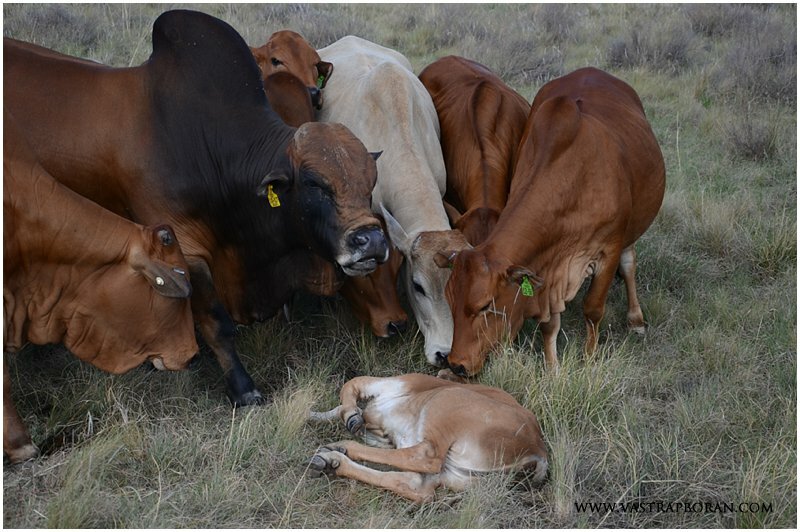 By then the whole herd, including the calf’s mother was crowding round. It was late afternoon so he couldn’t leave the calf in such a state because the jackals would surely get hold of it in the night. In fact, only a week earlier we had seen a jackal calling on the cliff above that camp in broad daylight! 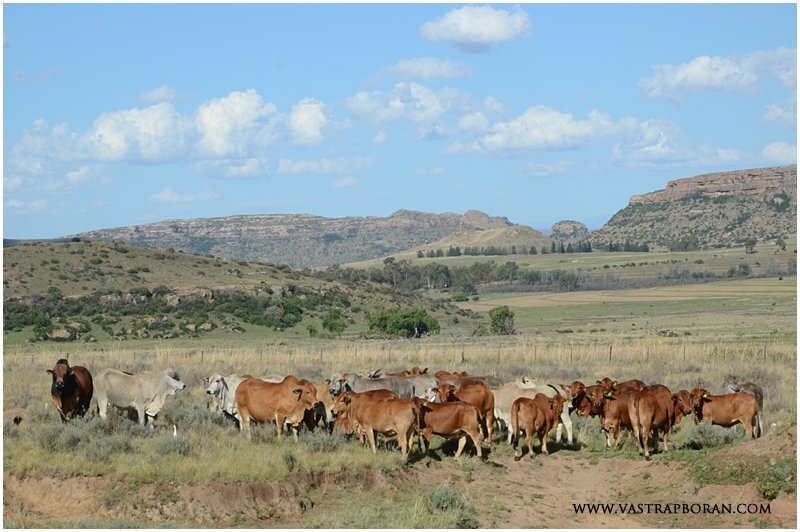 He drove back to get some help and then loaded the calf onto the bakkie and chased the whole herd and their bull, Zed DLV 10-17, closer to home. 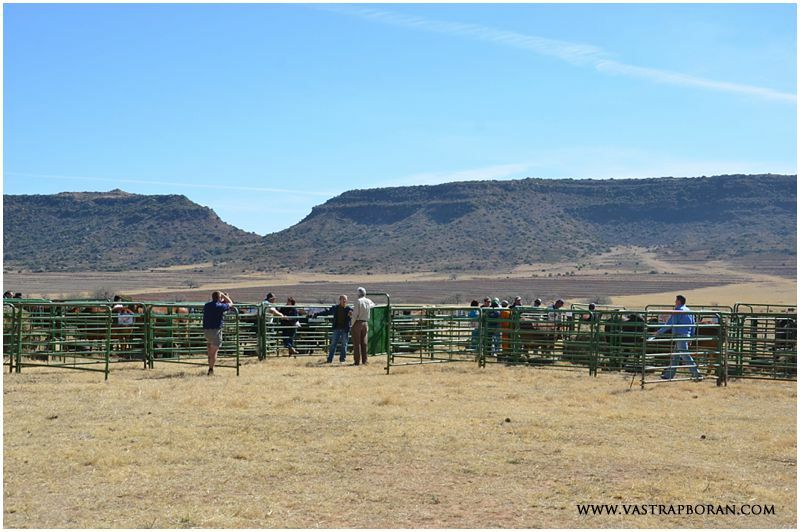 The calf and its mother were put in a small camp next to our house, but it took a few hours the next morning to get it to stand again. 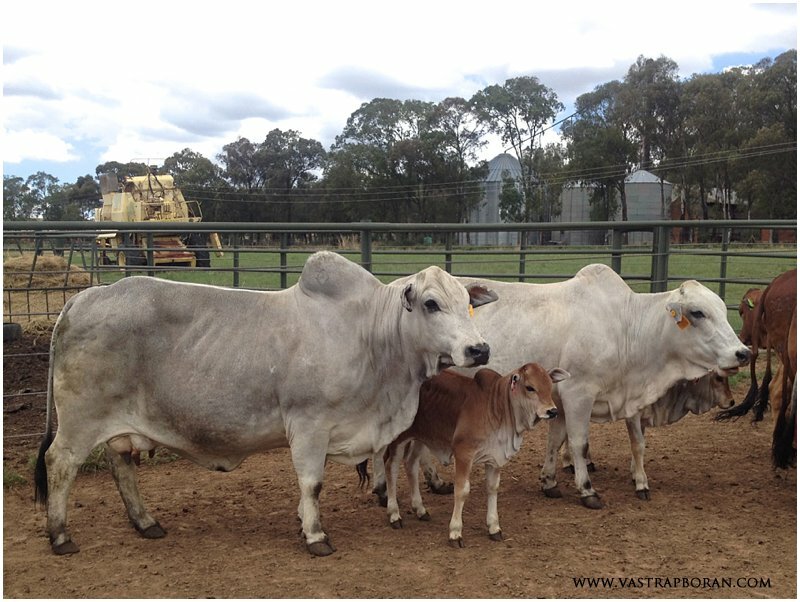 Fortunately this story has a good ending and the calf is now looking much better and drinking greedily from its mother. But it’s scary to think that if Quentin hadn’t driven out to take photos that afternoon it could’ve all ended very differently. 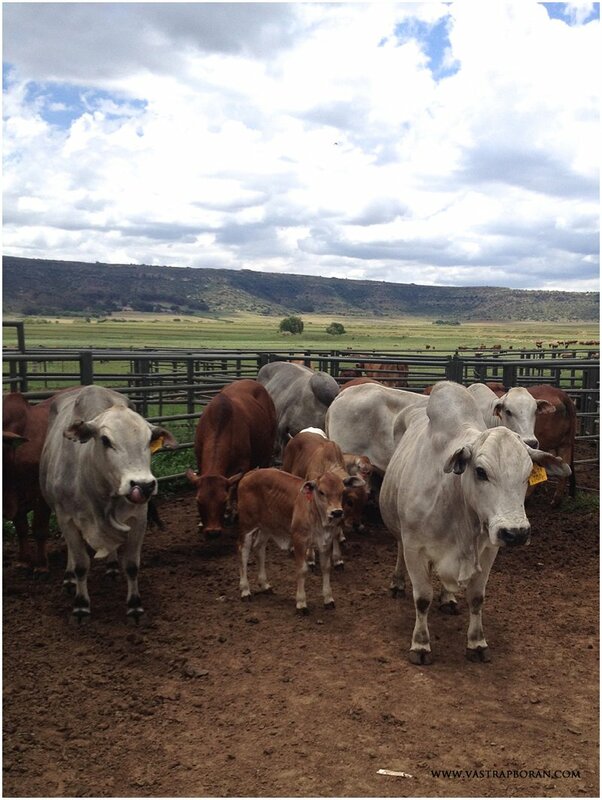 Please let us know if anyone else has had similar experiences with Boran calves. 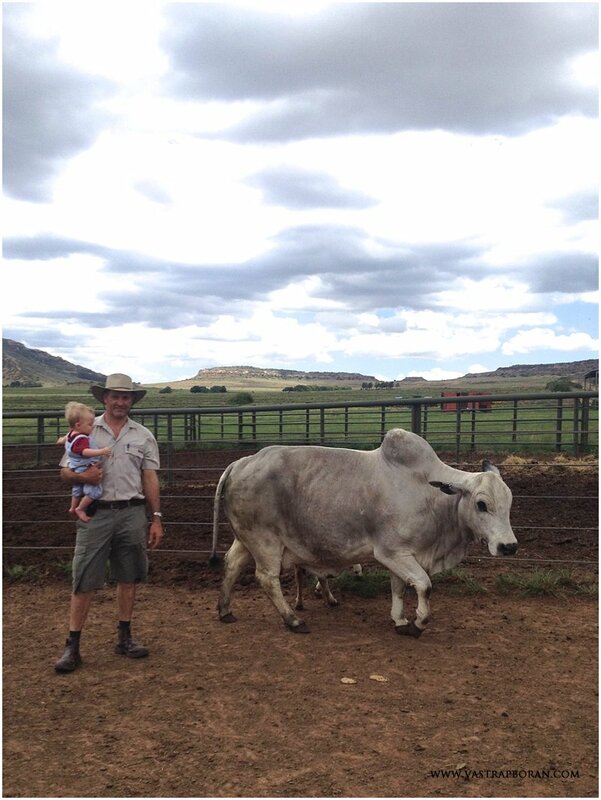 Quentin had an opportunity to give our little almost-one-year-old Livia, a proper introduction to our Boran cows today. 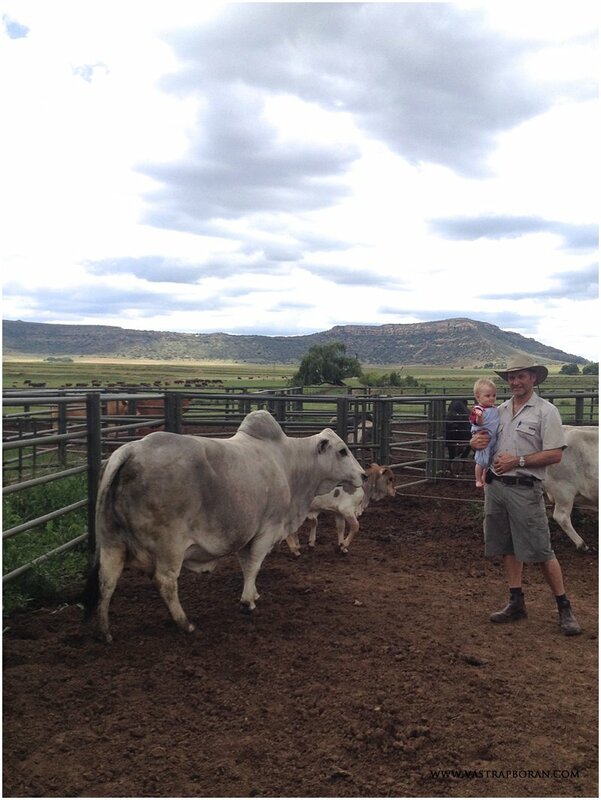 She’s often seen our herds from the safety of the bakkie and passed them on our daily walks, but today she got up close with her daddy. Boy did she love it! 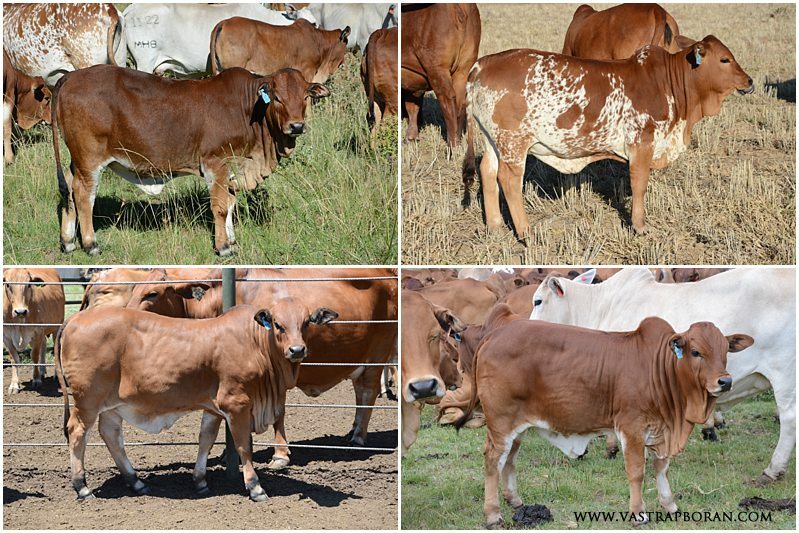 Some of our best cows were together for our annual IVF programme, which is a way to get more offspring from our top animals. 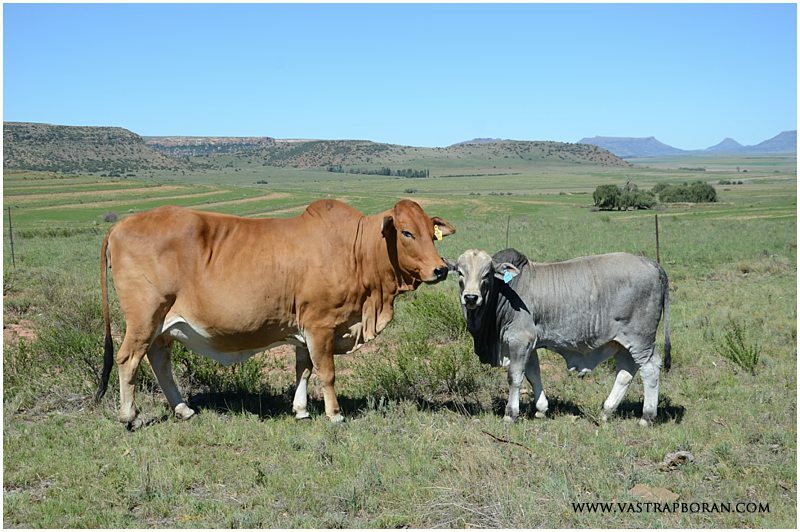 We couldn’t have asked for a better opportunity for Livia to meet our herd matriarch Hope MHB 04-11 and her beautiful little heifer calf by our former stud sire Rustin MHB 06-30, who was sold earlier this year. If her shrieks were anything to go by, Livia thought it was all very impressive and entertaining, much to her daddy’s delight!